How Can I Work Better with the Stakeholders? 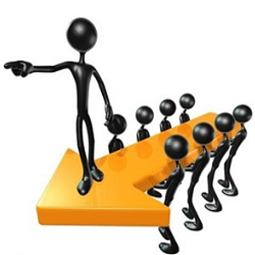 Effective Leadership Skills is designed to help the project management practitioner discover and employ effective techniques for demonstrating leadership skills to senior management. The participant will gain insight into some techniques that help the everyday Project Manager take the next steps to becoming an effective Project Leader. We’ll email you how to access the live event when we receive order notification. This session will be facilitated by Chris Wright, CPLP, MPM, PMP®. To learn more about Chris, check out his bio here.